This track was sent to me via Twitter and I am so glad that it was because it is so good. 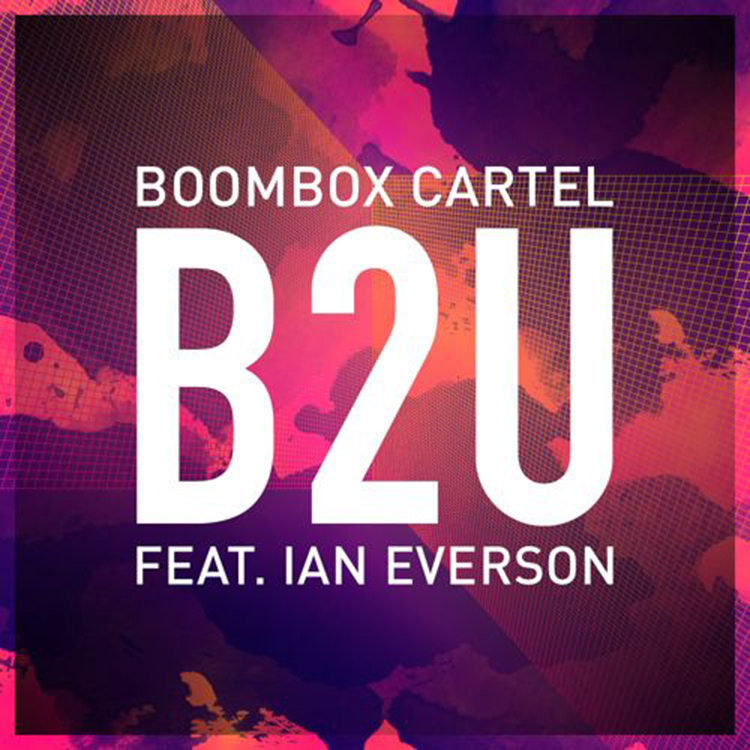 Boombox Cartel is a duo that has teamed up with Ian Everson to make this amazing future bass track. Right from the beginning, you get a ton of energy and the drops remind you what type of track you’re listening to. What these guys do amazingly is hit you with a better drop right after the last. You’re going to enjoy the hell out of this track. Check it out now! Download it as it is free!